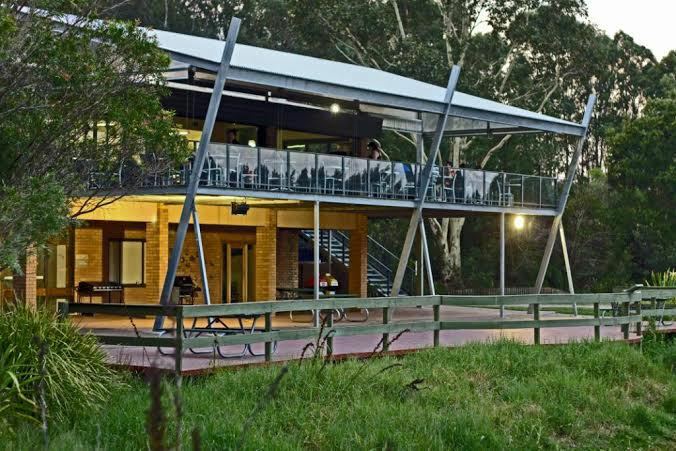 Hunter Wetlands Centre is a mecca for bird watchers and photographers. There are four purpose built hides including one over the water at Water Ribbon Swamp, plus the Egret Tower overlooking Melaleuca Swamp. 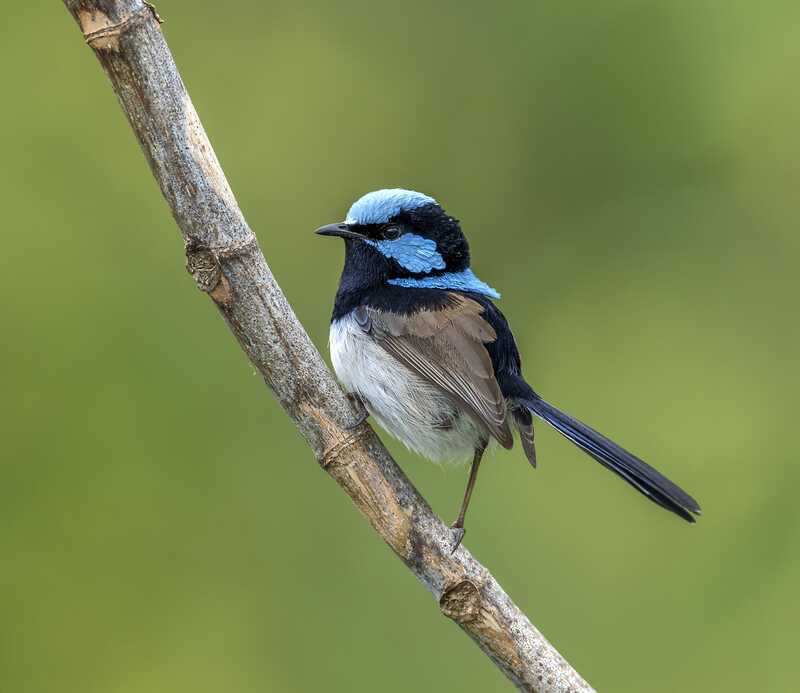 A total of 217 bird species, represented in 56 families, have been recorded at the Hunter Wetlands Centre Australia. Once a month volunteer Paddy Lightfoot traverses the site identifying the various species and recording numbers. He also indicates if they are breeding, on a nest or have dependent young. Scroll down to see the list of Paddy’s Birds sighted at HWCA. 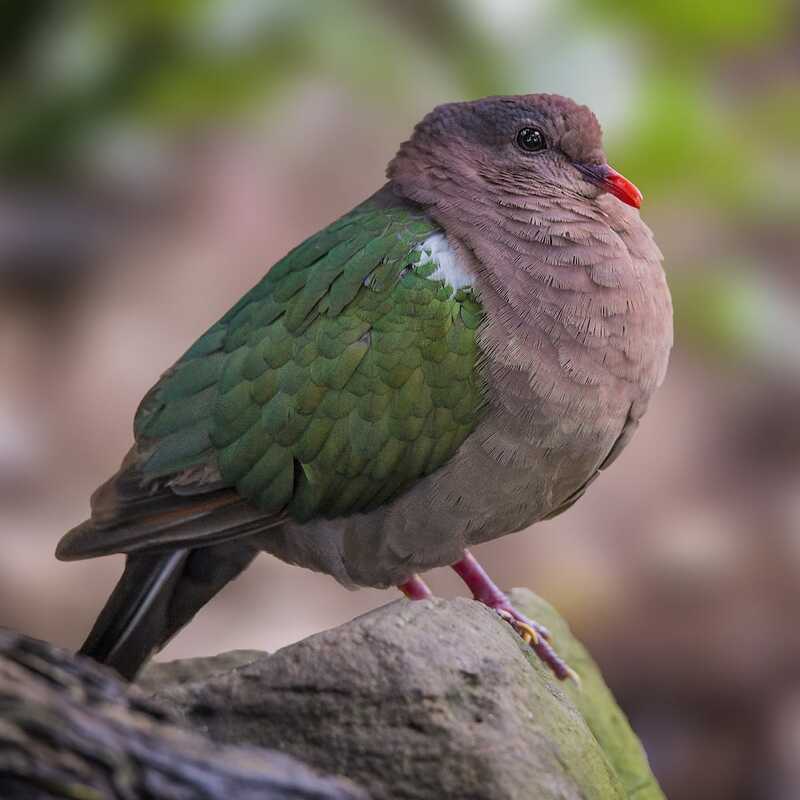 HWCA supports a high diversity of species, some in great abundance, at a critical stage of their seasonal breeding and migration cycles. 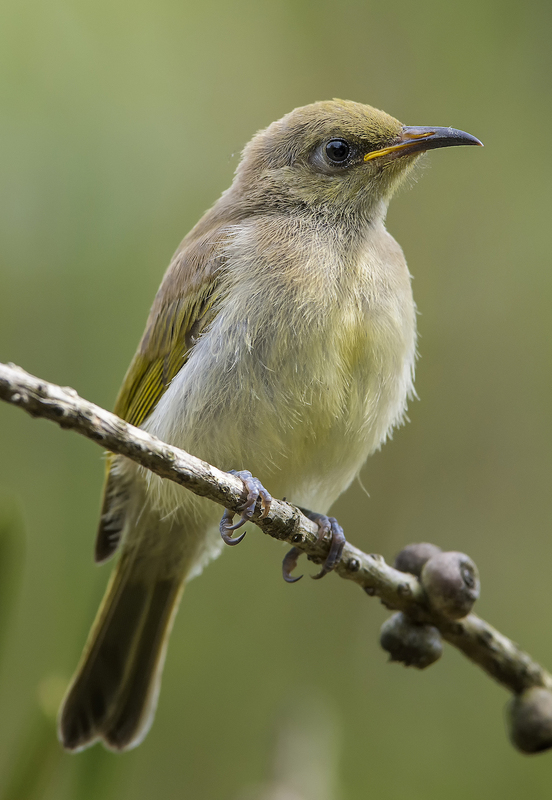 A total of 28 species have been observed breeding within the wetlands. Melaleuca Swamp, a freshwater swamp forest is utilised as a heronry by 4 egret species. This forest is also an evening roost for many Australian White Ibis and Straw-necked Ibis. In deeper ponds, areas of open water are suitable for waterfowl such as teal, magpie geese, swans and many duck species. During local droughts, the drop in water level exposes mudflats and shallow margins which provide foraging areas for migratory shorebirds. 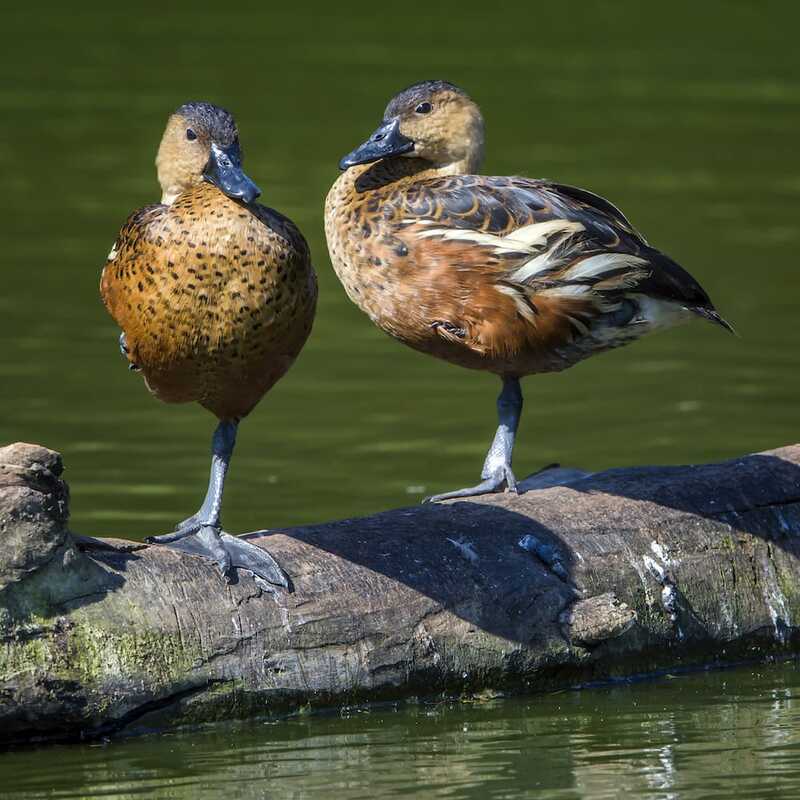 During inland drought episodes, the Hunter Wetlands Centre acts as an important strategic refuge for a range of bird species including Freckled and Wandering Whistling Ducks. 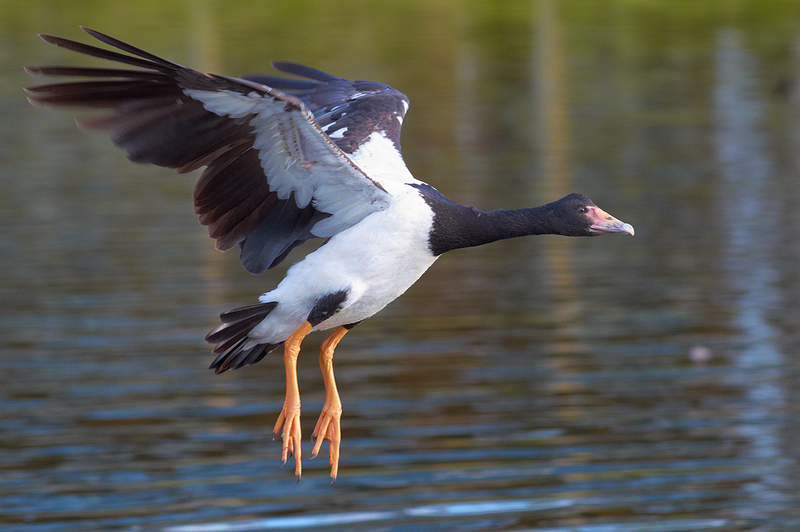 Also an important site for the conservation of two threatened species, the Magpie Goose and Freckled Duck, HWCA has been involved in Special Projects to support these species. 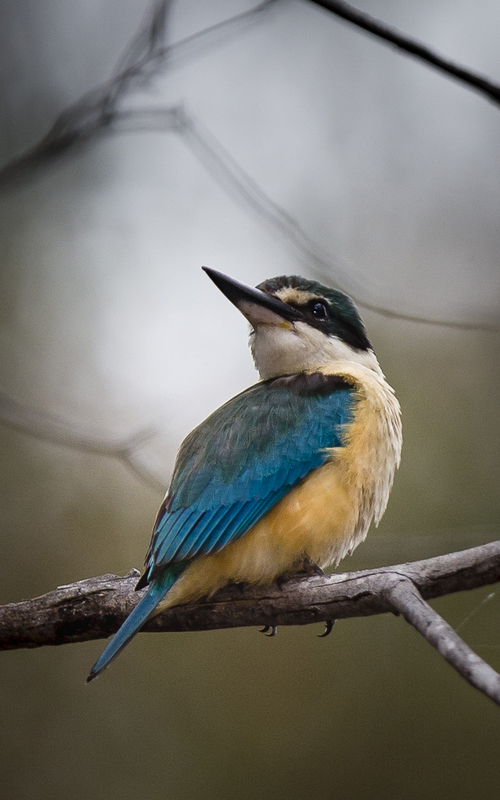 HWCA is itself an Endangered Ecological Community in NSW as well as a Ramsar listed site. Click through to see the specific species counted each month.